The Board of Taxation will be reaching out to accounting professionals and their clients as they undertake a review of the compliance costs associated with fringe benefits tax. 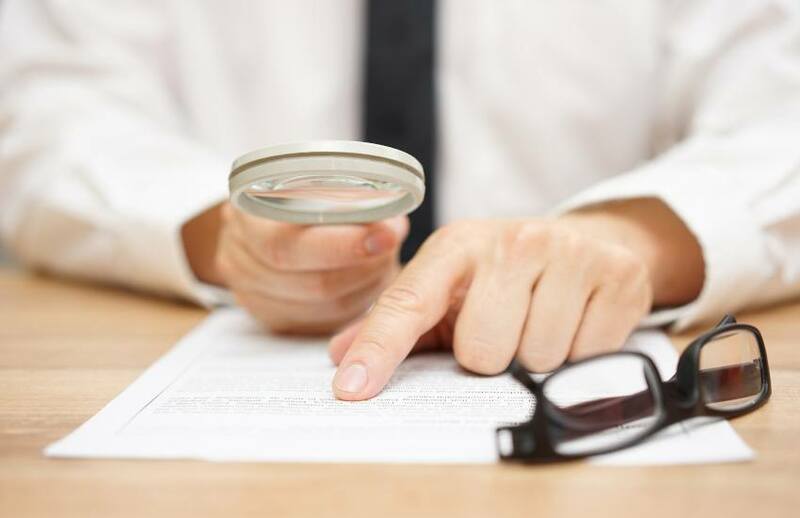 In response to the Minister for Revenue and Financial Services Kelly O’Dwyer’s request earlier this year, the Board of Taxation has opened up a review of the compliance costs associated with obligations under the FBT legislation. Led by Board member Rosheen Garnon and assisted by chief executive Karen Payne, and fellow member Neville Mitchell, the review will aim to identify areas where time and compliance costs associated with complying with FBT obligations can be reduced. Representatives from the ATO, Treasury, academia, the G100, and professional firms will also make up a working group for the review, as the Board of Taxation aims to provide the findings of its research to government in early 2019. As part of the review process, accountants and their employer clients are encouraged to participate in a number of research initiatives, including focus groups, online surveys, and case study interviews. While dates have yet to be firmed up, the Board of Taxation has proposed to run focus groups, running for approximately 90 minutes in August, in Sydney CBD and Canberra. Anonymous online surveys, aimed to collect large-scale data on compliance costs and the drivers of material compliance costs, will set to go live in late-August or early-September. Lastly, case study interviews with employers will be conducted to gain an in-depth understanding of the compliance costs they experience, what drives these costs and what could be done to reduce these costs. Speaking to Accountants Daily, HLB Mann Judd partner Mariana von-Lucken said the review of compliance costs was overdue for a “fiddly” tax. “The cost to employer outweighs the revenue raised by government,” said Ms von-Lucken. A KPMG survey, released earlier this year, estimated that the FBT only raised 1 per cent of government revenue, even though compliance costs were almost five times higher than other taxes. Practitioners have also called for the FBT to be scrapped as part of a comprehensive reform of taxes, considering how complex the tax has become.